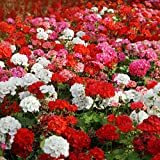 Geranium himalayense growing herbaceous of the genus Geranium also known as Lilac cranesbill, Geranium himalayense perennial evergreen plant, used as ornamental plant, can grow in temperate, subtropical climate or as houseplant and growing in hardiness zone 3-9. 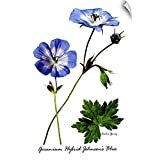 Flower color blue to purple or white with five petals, flat flower shape. 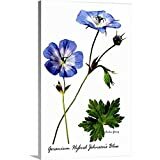 Archie Young Premium Thick-Wrap Canvas Wall Art Print Entitled Variety of Cranesbill 32"x48"
CANVAS ON DEMAND Archie Young Wall Peel Wall Art Print Entitled Variety of Cranesbill 24"x36"